Unprecedented access to information anytime and anywhere is fueling the demand for personalized service delivery in every sector, including healthcare. At the same time, escalating costs are driving a keen focus on a lean model of managed care intended to boost the bottom line. Treatment centers worldwide are embracing mobility to streamline clinician workflows and improve patient experience. Simultaneously, healthcare organization leaders must comply with stringent patient privacy and cybersecurity regulations. since 2010 due to hacking or unauthorized access. Today, nearly all hospitals deploy some form of electronic health records (EHR). In addition, more and more digital devices are swarming the healthcare cyberspace. 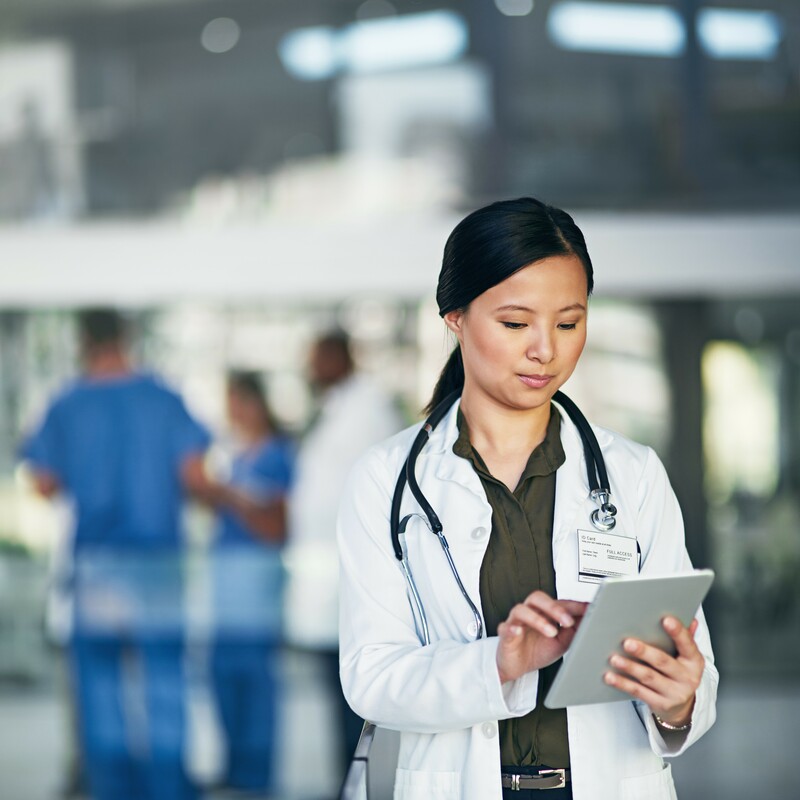 Most physicians rely on multiple mobile tools to facilitate point-of-care decision-making, and an increasing number of biomedical devices now connect to healthcare system wired and wireless networks. Hospitals are confronted with simultaneously supporting legacy infrastructures alongside modern technology and devices. This dynamic environment requires a mobile–first approach, from the hospital on-premise data center all the way out to every mobile device on the network. A mobile-first approach allows authorized access to the network and its resources based on established user security profiles. Digital strategies that support robust interactivity, both at healthcare facilities and offsite, are a critical component of providing quality care and improving patient engagement and satisfaction. Resilient Intelligent Networks designs and delivers customized integrated IT solutions for optimal performance in the healthcare environment. The company’s seasoned experts enable health systems to leverage reliable, secure, and scalable networking solutions that address their specific technology and business requirements. Based in Dallas, Resilient has spent the last decade building a solid reputation for design and integration of IT infrastructure. Resilient provides consulting-based expertise to hundreds of global companies in the healthcare, retail, commercial, and oil and gas sectors across multiple geographic regions. The company helps clients eliminate blind spots, reduce network management costs, protect critical assets from cyber threats, integrate wired and wireless access, and address mobility challenges. As an Aruba Gold Partner, Resilient specializes in integrating Aruba ClearPass, the strongest network access security for the best enterprise mobility experience. ClearPass provides unrivaled network visibility and manages all network security and access control requirements from a single platform. Find out how Resilient can help you build a better network. Contact us.